If you were to listen to this album without knowing anything about VanderWaal, you’d immediately think you were listening to a 20-something with way more musical (and life) experience rather than someone who hasn’t even entered her freshman year of high school. Additionally, unlike many popular singers today, VanderWaal is credited as a writer on every single one of the tracks on the record. Her voice has Julien Baker and Lorde-esque qualities, which is a big responsibility for such a young girl, but, clearly through her music, she doesn’t take that responsibility lightly. The main theme of the record is to step back from the everyday responsibilities that weigh you down and just enjoy life. This song has a very simple, light acoustic guitar that is just loud enough to add to the song and not detract from her vocals. Additionally, she references her popularity status, saying that when she was younger, it was easy for other children to hate her and how it hurt her feelings. She sings, “Back then, it was so easy to shatter/But now in the end it doesn’t really matter,” signifying she’s in a place in her life where she’s choosing to stop caring about what others think of her. “Insane Sometimes” shares the sentiment of losing yourself in the world around you. VanderWaal sings, “And let’s just go/And lose track of time,” powerfully reiterating the carefree attitude. Again, this song is very simplistic instrumentally. There’s a very light keyboard and synthesizer. While the verses start out very slowly, the song picks up and eventually matches the power of her voice. “City Song” has a very tropical feel to it. It’s very upbeat and positive, reminding the listener a lot of something that would play in a movie such as “Lilo and Stitch” or “Moana,” because of its cheeriness and encouraging spirit. 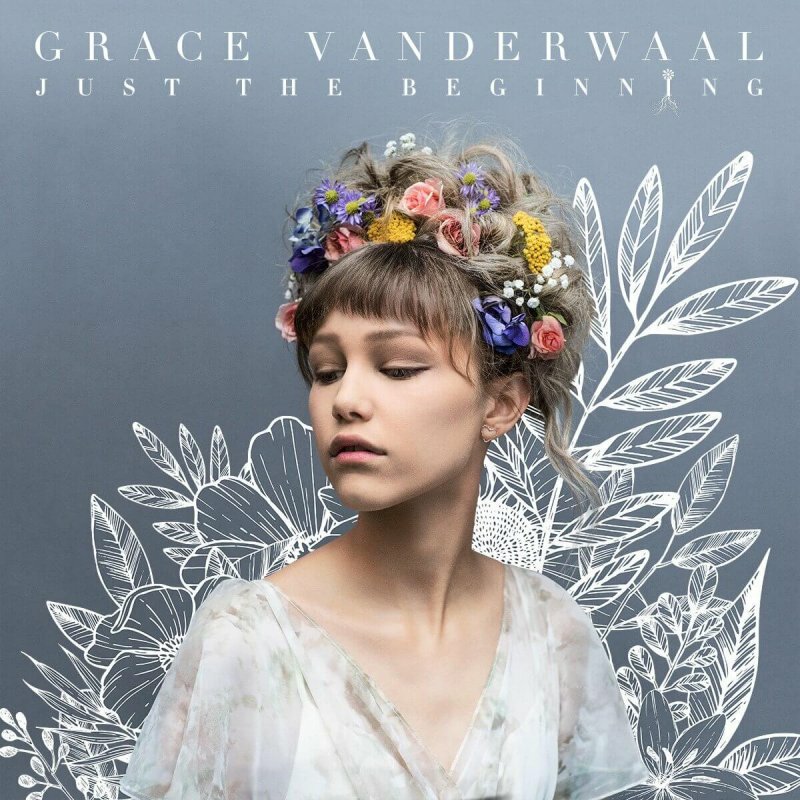 If VanderWaal is coming up with these catchy, flavorful, fantastic tunes at only 13 years old, then she’s probably going to just take over the music industry before she can even legally buy a lottery ticket. Her raspy voice makes for a comforting accompaniment to the soft, yet compelling tracks. Dakota Palmer can be reached at musics.spectator@gmail.com.